The Australian Government will continue to work closely with state, territory and local governments, and regional authorities to provide regional migration programs that support regional development and help supply the skill needs of regional employers. These programs are designed to address the special circumstances of rural and regional Australia, which cover all of Australia except Brisbane, the Gold Coast, Sydney, Newcastle, Wollongong and Melbourne. 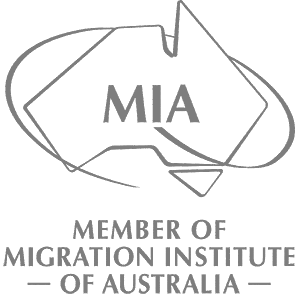 The programs aim to attract young, skilled, English speaking migrants to regional areas of Australia where they are most needed. Generally, skilled migrants are under 50 years of age, have the required English language skills, qualifications and relevant work experience.